Conti Solar has closed out 2014 by commissioning two solar landfill projects for PSE&G under its Solar 4 All program. The new installations are an 11.2 MW array in Deptford, NJ and a 10.1 MW array in Bordentown, NJ. 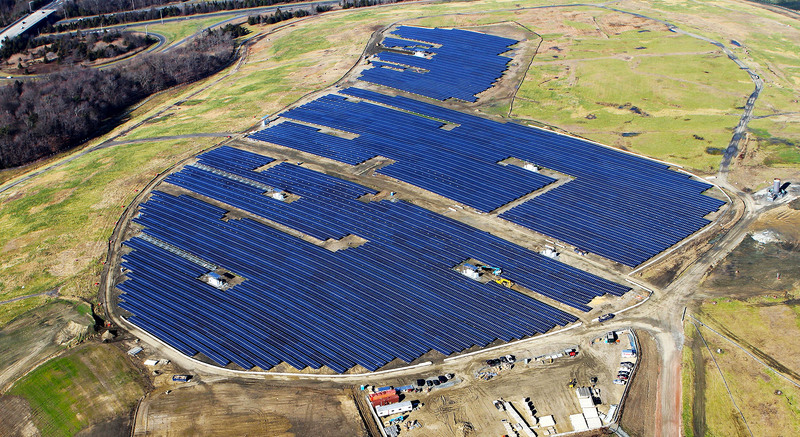 As part of the Solar 4 All program, the new landfill solar installations will provide New Jersey with clean, carbon-free renewable energy, and the power generated by these projects will be used by PSE&G electric customers. The projects have added to Conti’s significant landfill solar portfolio, which includes 35 MW of landfill solar projects over the past four years. Conti seeks to outfit more landfills around the nation with solar installations in 2015 by continuing to work with multinational renewable energy firms such as PSE&G and Constellation Energy.